Erith Leisure Centre are looking for enthusiastic and energetic candidates to work towards their Activity Leadership Level 2 and be part of a professional, friendly team working in a multi skilled role as a lifeguard and leisure assistant! 90% of your time throughout the Apprenticeship will be based around the pool completing Lifeguarding and Leisure Attendant Duties. The other 10% of your Apprenticeship will be based within the gym completing duties to gain your Fitness Instructing Technical Certificate. A multi –skilled assistant is responsible for delivering an excellent service to all customers within their various disciplines. This includes responsibility for safety of customers in the swimming pool area and dealing with all general and sales enquiries as per procedure. Front line staff are the first point of contact with customers and will need strong communication and social skills. 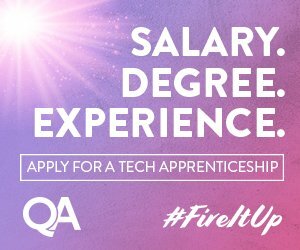 The programme is 12 months in duration and the Apprenticeship scheme is provided in conjunction with Lifetime Training, one of the UK’s leading Training, Apprenticeship & Recruitment specialists. 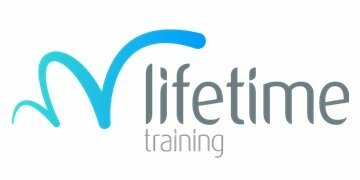 – The Activity Leadership Multi Skilled qualification will allow you to gain your Leisure Operations Level 2, Gym Instructing Level 2 and National Pool Lifeguarding Qualification. – To be considered for this role, you must be a strong and confident swimmer.